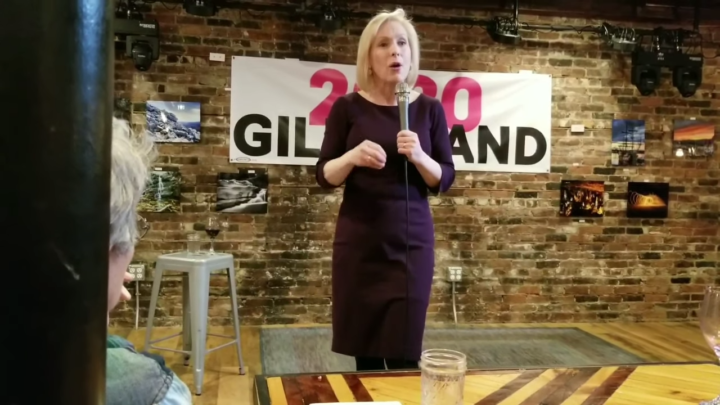 Kirsten Gillibrand addresses the corruption and greed in our health care system and the impacts on reproductive freedom in Dover, New Hampshire. 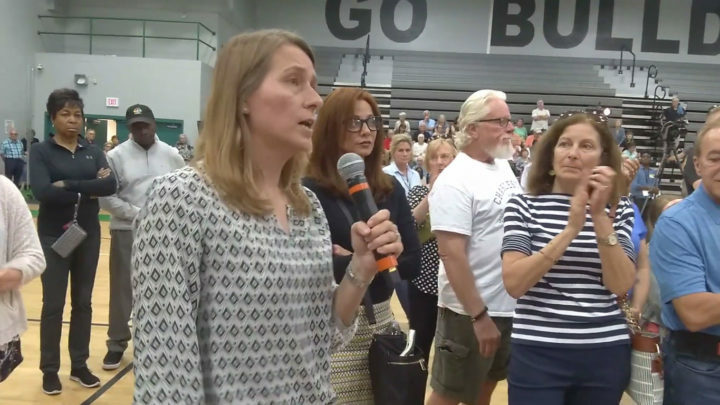 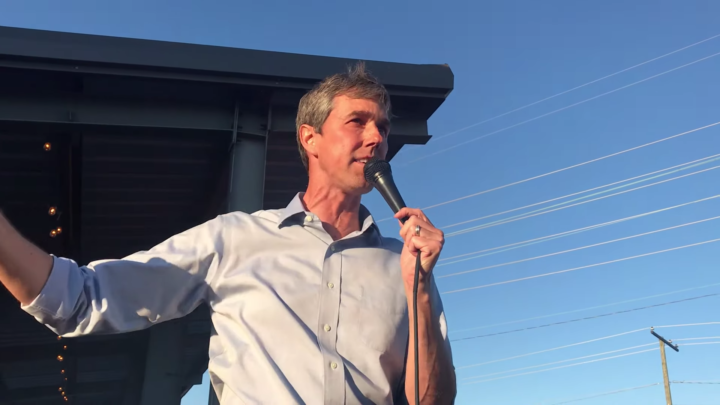 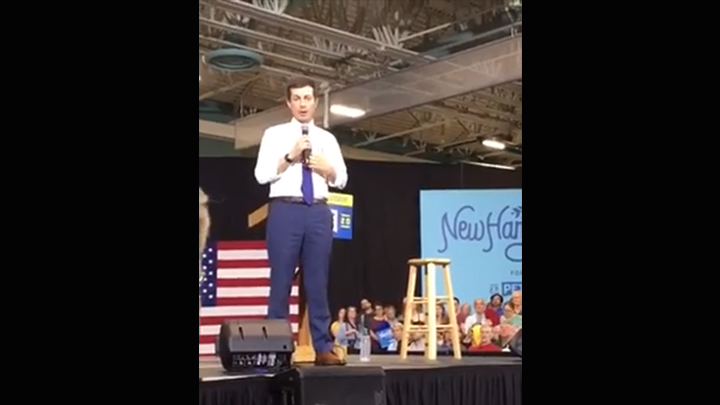 An ACLU voter asks Beto O'Rourke about reproductive freedom and whether he supports lifting insurance bans such as the Hyde Amendment in Charleston, South Carolina. 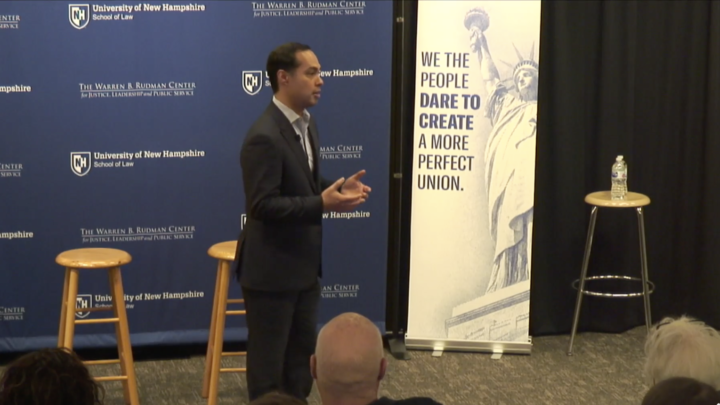 Julián Castro shares his thoughts on reproductive freedom, a woman's right to choose, and the Supreme Court in Concord, New Hampshire.